Sean Flynn, son of Errol Flynn. Sean disappeared mysteriously in Cambodia in 1970. His remains were apparently found two years ago. Sean did a couple of Italian Swashbucklers in the 1960s. 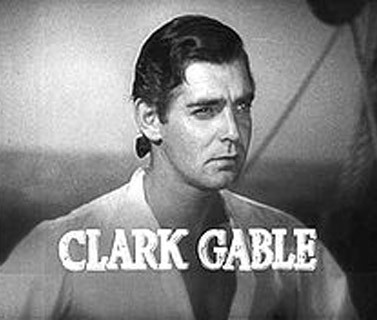 John Gable, Clark Gable's son. Clark was in MUTINY ON THE BOUNTY (below). John was in the news recently about some mysterious death of a friend. 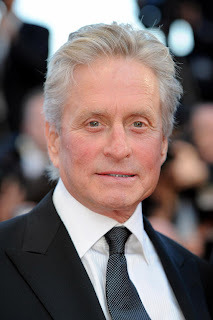 The Son of Spartacus, Michael Douglas, aka son of Kirk Douglas. Kirk had several kids but Michael was the one that had a successful career in movies, with no PEP film in his resume though. John Drew Barrymore in ROME AGAINST ROME; John D is the son of stage and MGM legend John Barrymore. Both Father & Son have had extensive careers in the PEPLUM genre. Last but not least, Patrick Wayne was a PEPLUM star as his father, John Wayne, who appeared in THE CONQUEROR among a few other films. Patrick is still with us. 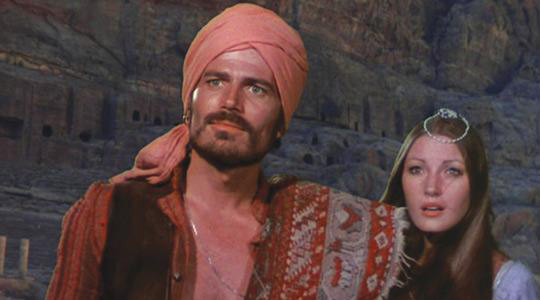 I've read some bad comments about Patrick Wayne's turn as Sinbad, but I think he made an excellent fantasy hero. Handsome, agile and sincere. What were the names of the films that Sean Flynn made? I recall seeing him in one in the theater, but don't remember the name of it. Barrymore made quite a few PEPS. 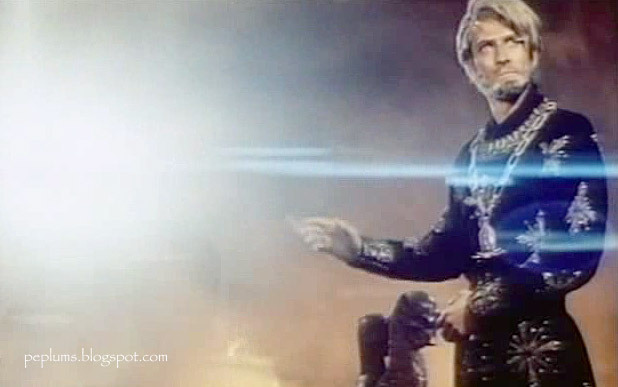 One other question, Did you ever hear of an Italian Epic THE FINAL INQUIRY? I just ordered a copy of it because I'm curious about this 2006 movie. There both good and not so good reviews. They said it has great production values. I agree with Richard -- Patrick Wayne gave a great performance as Sinbad, and his rugged good looks and physique were definitely a plus. 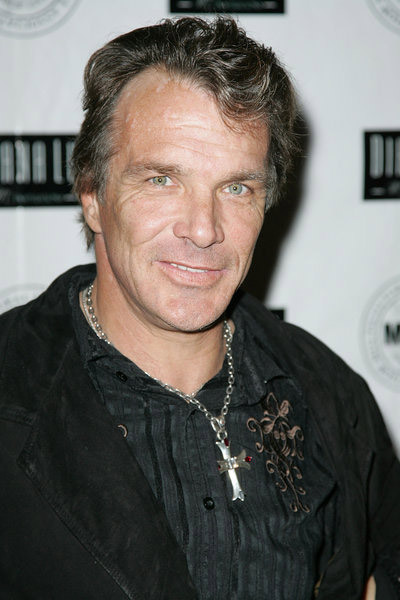 I also enjoyed Patrick's performance in the western "McLintock". I can't believe how handsome Sean Flynn was, but then again both of his parents were gorgeous - his mom was Lili Damita. Sean did The Son of Captain Blood, Sign of Zorro and Temple of the White Elephant aka Sandok. I haven't seen the Final Inquiry. I thought Patrick was great as Sinbad too. Sorry about not being able to provide links with English subtitles, but I think you may do your own research if this interests you sufficiently. Thanks for reading this - bye for now!